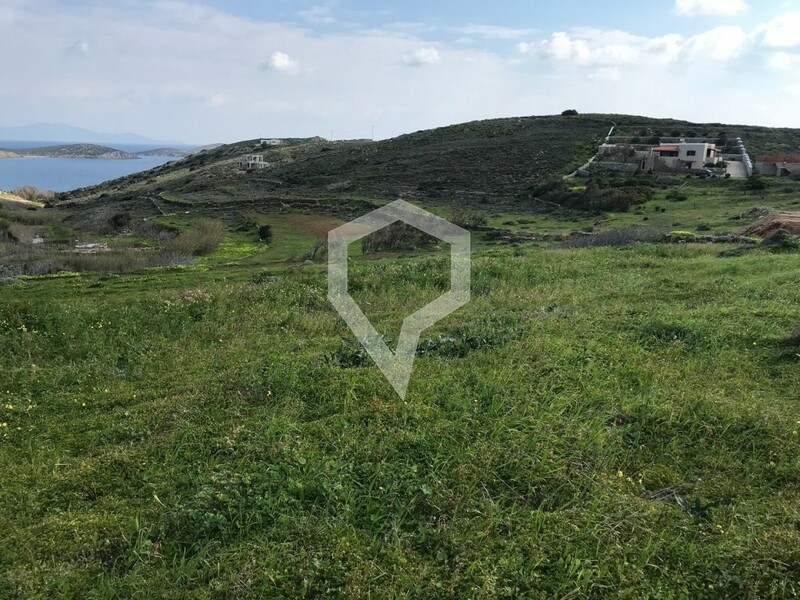 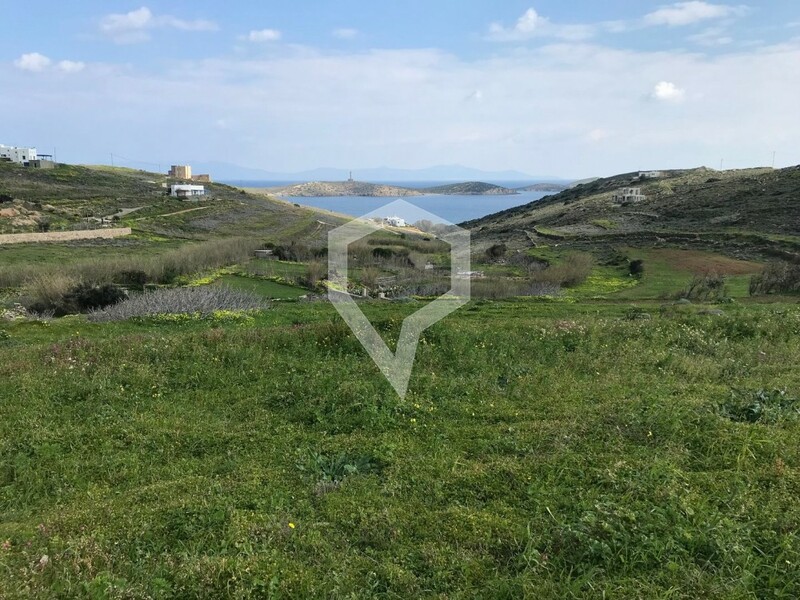 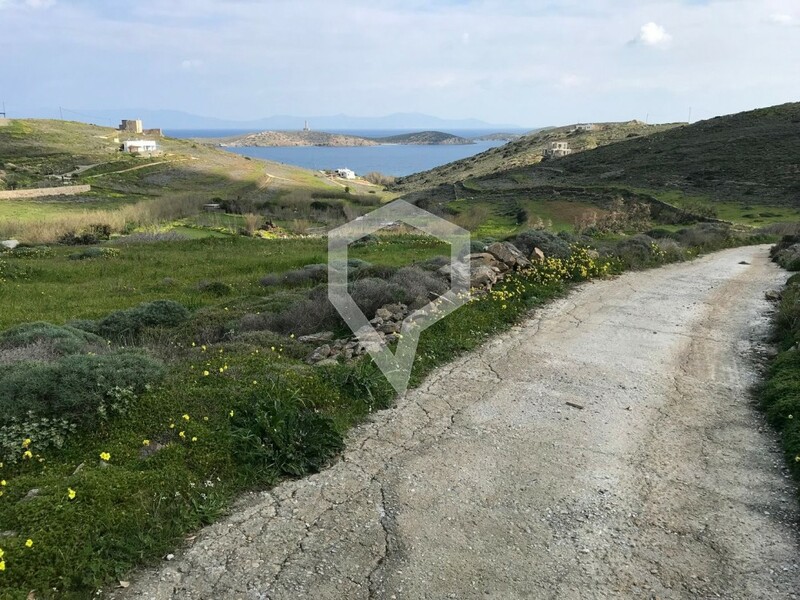 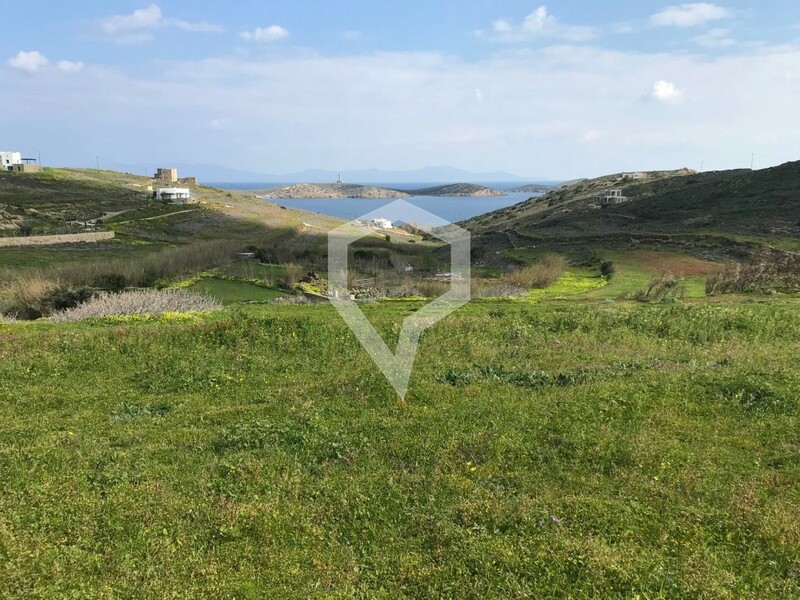 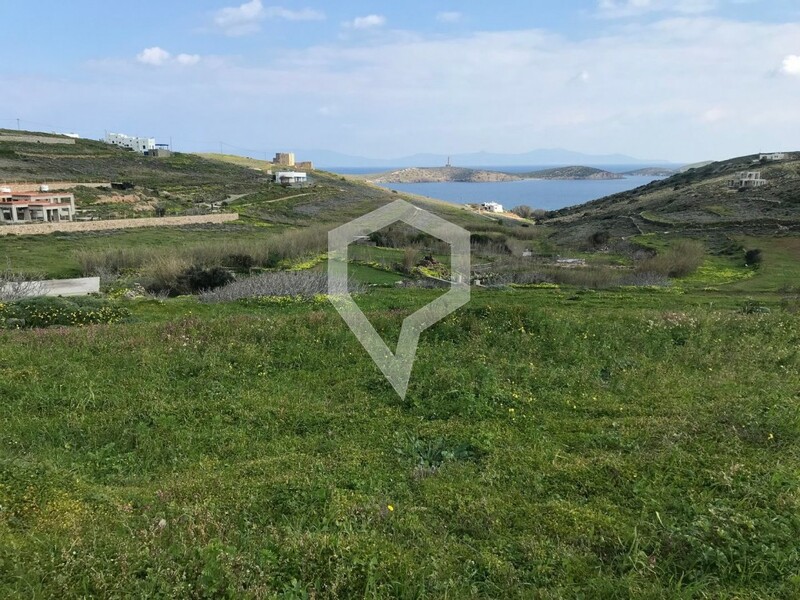 In the area of Azolimnos, plot of 3.060 sq.m. 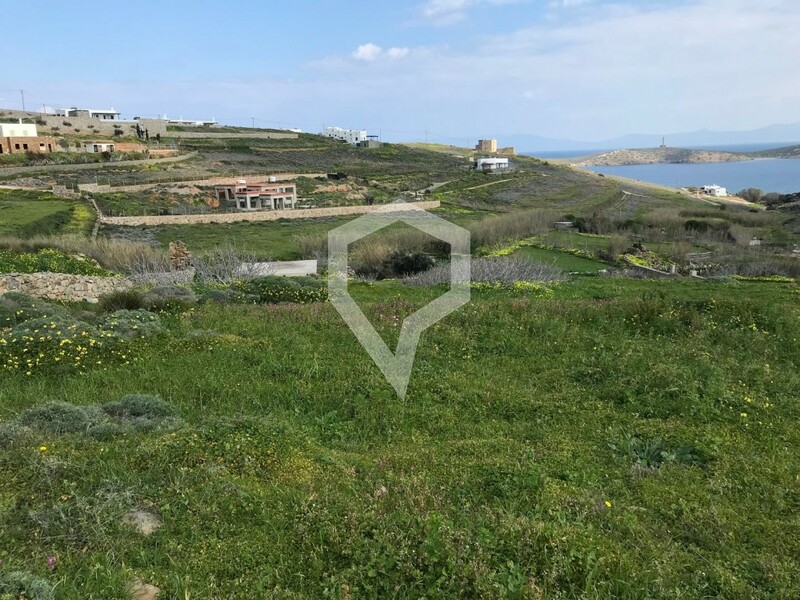 outside of a settlement with remaining building of 200sq.m. 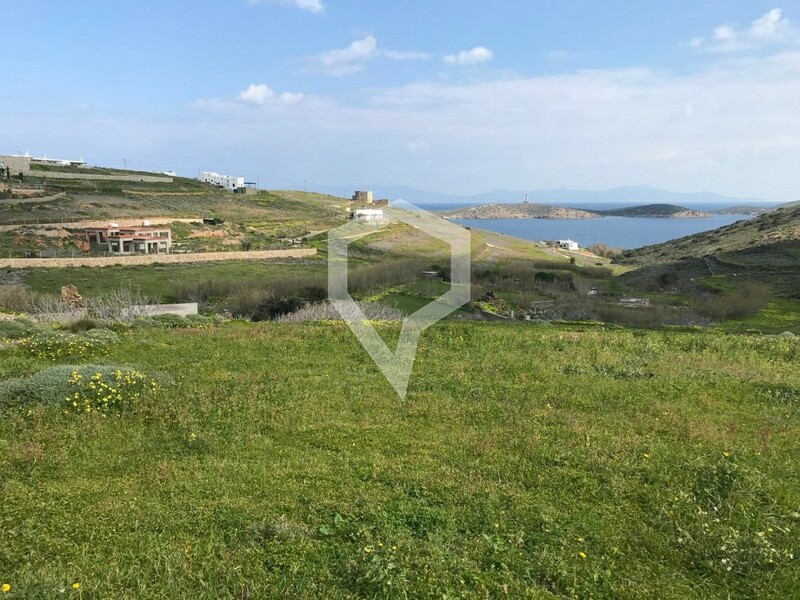 It is 500 meters far from a sandy beach and offers unobstructed sea views.